Third party logistics providers have become more and more involved in the secondary packaging process. That's because packaging decisions have major cost implications for supply chain logistics. A package may look great, but what will it cost to produce? Will it take up more room than necessary in a trailer, increasing freight costs? Will final packaging take too long to produce or require a lot of labor? Four important trends have prompted consumer product companies to rethink how they manage the packaging function, and what partners are best suited to handle it. We write about it in our KANE Viewpoint article, "Packaging and the Streamlined Supply Chain." Smart manufacturers want to substitute technology for labor on the packaging line. According to packaging and supply chain expert, Jack Ampuja, of Supply Chain Optimizers, "Companies want to get the product on the line and crank out millions of cases. Automation is a huge growth area in contract packaging." Some 3PLs have invested heavily in automated systems that assemble products in customized end user packaging to meet retailers' exact requirements. Let's say a retailer wants 18 units in a box rather than the standard 36 unit boxes that come out of the factory. Rather than hand-counting individual units to create the new SKU, product can be delivered in bulk to a 3PL warehouse, where machines would count the units and place them into 18-unit cartons. This trend is about using the smallest amount of material needed to effectively store, transport, display and sell a product. It's a clear example of where the interests of marketing, supply chain and sustainability intersect. 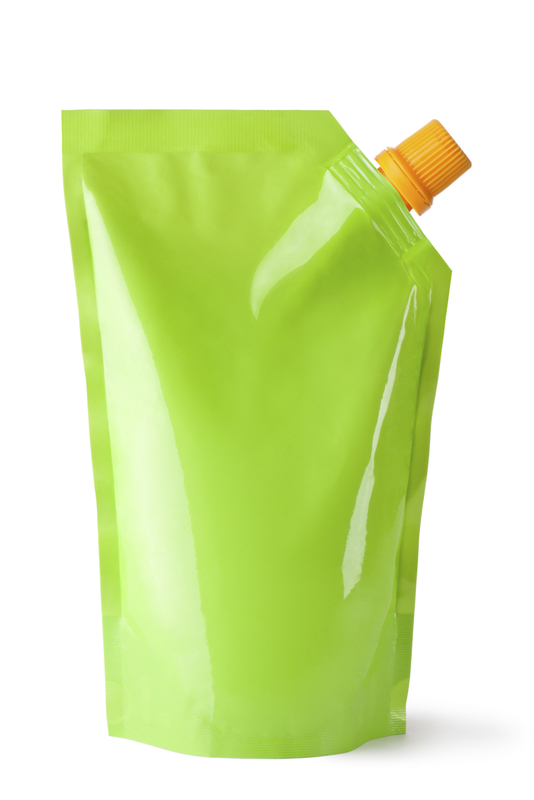 Stand up pouches are a good example. They use less material than conventional packages. They can also reduce trucks on the road. A single trailer packed with flattened pouches bound for a beverage bottling plant might replace a dozen trailers filled with bottles. How do the units fit together and how do they fit on the pallet? Do they provide good stacking strength and protection? Is there too much air in the boxes (which will boost the per-unit transportation rate)? In other words, they work backwards toward a packaging solution that satisfies marketing, while minimizing supply chain costs. If the integration of packaging and logistics can produce savings, so can the integration of primary and secondary packaging. This will happen more frequently in the future. Primary packaging means handling the actual product – putting cereal in a box, picture hooks in a blister pack or kitchen sponges in a plastic wrapper. Secondary packaging means grouping primary packages for retail sale or distribution – binding two cereal boxes in clear plastic to create an economy pack, placing packages of picture hooks and other decorating products into a freestanding display, or loading wrapped sponges into a carton. When a single contractor performs both functions, it can ensure that the two levels of packaging perform well together as a single system. Packaging can no longer be managed as a discreet function. The impact of packaging decisions on the entire supply chain must be considered. As 3PLs continue to expand their contract packaging services expertise and operations, consumer product companies might want to explore the synergistic options this growing capability creates.